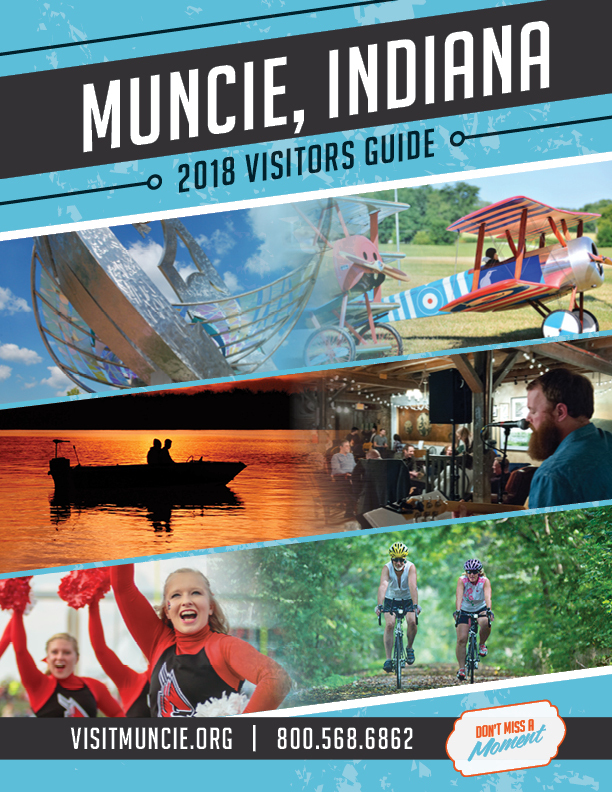 Arts and Culture Archives - Muncie Visitors Bureau | Visit Muncie! 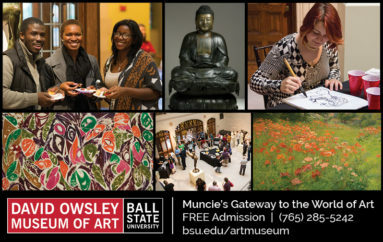 There is no shortage of options for the art enthusiast in Muncie! What started as a simple monthly conversation among artists and cultural organizations, the Muncie Arts & Culture Council (MACC) established the Muncie Arts & Culture District, and is advocating for the arts as a major economic engine in this region. Munciearts.org is a major component of this effort.The Annual ArtsWalk is held the first Thursday in October. 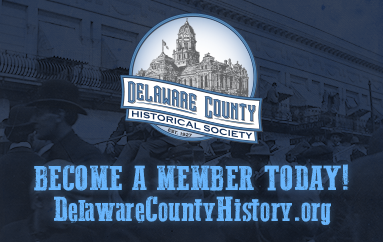 This event celebrates every thing art, culture and history in Muncie / Delaware County. As the event grows every year you don’t want to miss the next one! 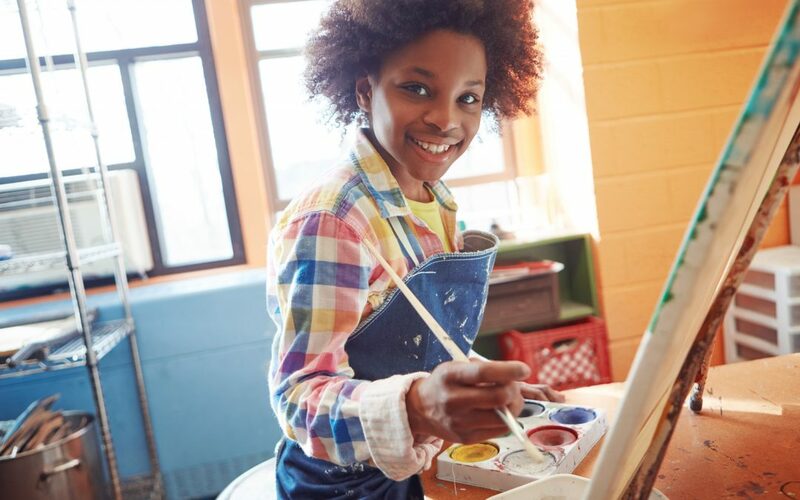 Celebrate the arts in Downtown Muncie every First Thursday! All the downtown art galleries simultaneously present their monthly exhibits, with extended hours, on the first Thursday evening of every month. Stroll the streets, meet the artists, enjoy live music and find free refreshments at nearly every stop. Also, most of the specialty shops downtown keep extended hours during First Thursday, and all our restaurants and pubs will be open late and ready to serve you. 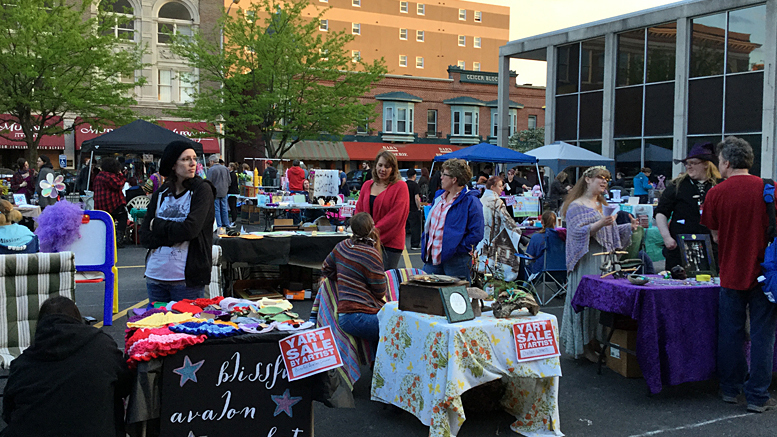 So grab your friends, head downtown, and join the hundreds celebrating local arts and culture in Muncie’s historic downtown district! To learn more about Indiana Artisan visit the Indiana Artisan web site. Explore ArtBabble.org. It’s an artistic version of YouTube with a large collection of video content, links and much more. www.IndianaArts.org Your search engine to the world of art in Indiana! Start your exploration of the Indiana Glass Trail in Delaware County! In 1887, the Ball Family moved its glass manufacturing business from Buffalo, New York to Muncie. Ball Brother Glass Company became one of America’s best known manufacturers of canning jars. 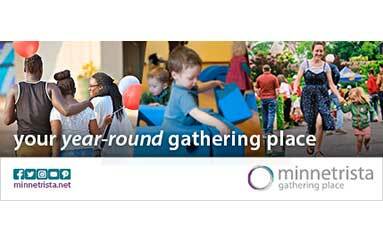 Minnetrista, “a gathering place by the water,” takes its name from the original F.C. Ball home that once stood at the location of Minnetrista’s Center Building. 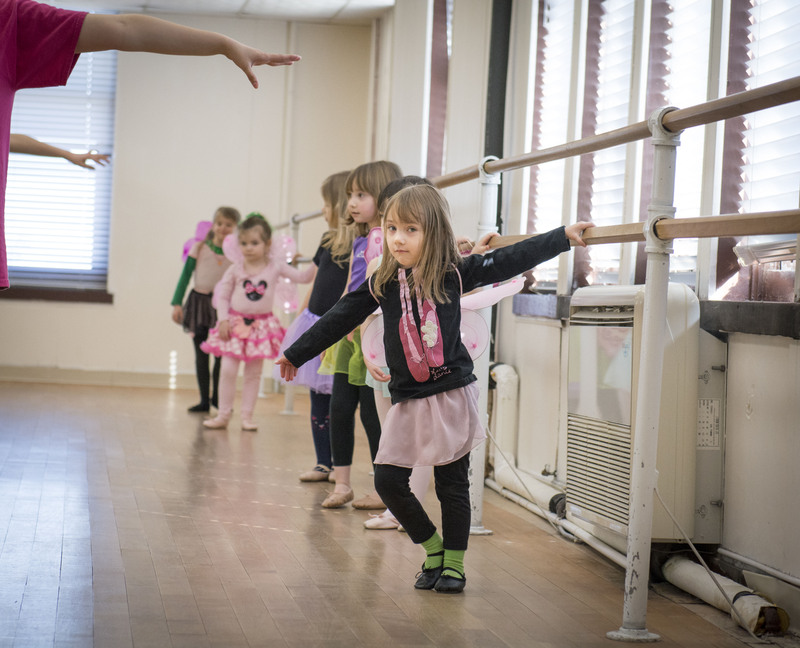 The name now applies to our entire community, as Minnetrista keeps this name alive through programming, workshops and exhibits creating a gathering place for all. Tours of the G.A. Ball home, Oakhurst, are available daily thru Minnetrista. Special group tours of the E.B. 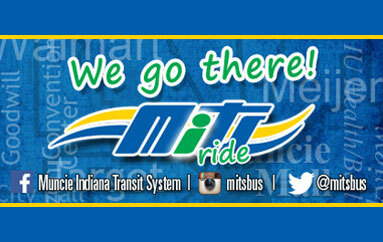 Bertha Ball Home are also available thru the Muncie Visitor’s Bureau.